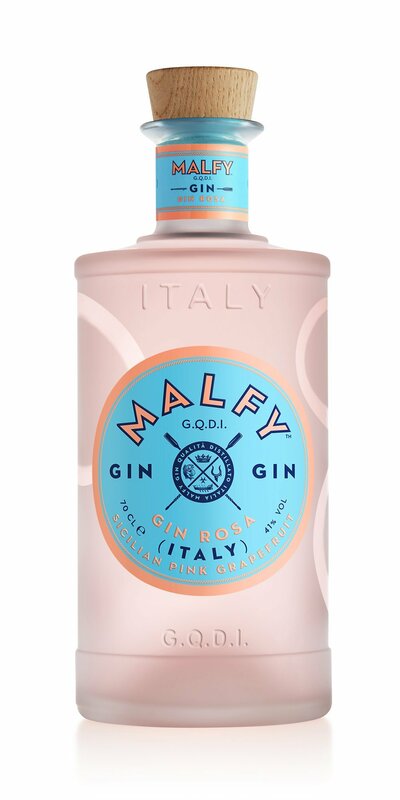 Juniper, Grapefruit skins and Rhubarb infused in Italian grain spirit for 36 hours gives orange color. Blended with second distillate made in our vacuum still of Juniper, Coriander, Lemon Peel, Orange Peel, Angelica, Orris Root. Distilled in stainless steel vacuum still for 5 hours. Blended with spring water and cut to 41% alc.